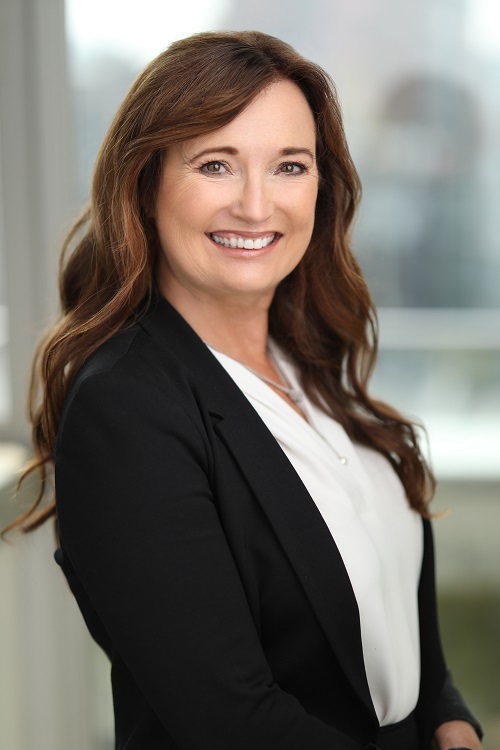 Cora D. Wilson, co-founder of Wilson McCormack Law Group, is a strata lawyer, educator, publisher & editor of the publication, Voice from the Strata-Sphere (since 1998) and co-author of the book “Strata Property Act, A Practical Guide to Bylaws”. Ms. Wilson was called to the Bar in 1986 and has been involved in most aspects of strata law including wet building syndrome, general litigation, dispute resolution, governance, financing, collections, administrator appointments, construction and development. She has also arbitrated strata disputes. Ms. Wilson has been involved in numerous cases involving administrator appointments in the Supreme Court including the high profile case and precedent setting case of Avia West Resort Club v. Strata Plan LMS1863 (2004), 133 A.C.W.S. (3d) 5, 2004 BCCA 420 culminating at the BC Court of Appeal with leave to appeal to the Supreme Court of Canada refused. In this case, Ms. Wilson represented the administrator. She has also represented owners applying for orders to appoint an administrator. Since 1999, Ms. Wilson successfully represented numerous strata corporations claiming damages and costs related to wet building syndrome against third parties, including the municipality, developer, subtrades, architects and others. Moreover, Ms. Wilson has successfully represented numerous strata corporations in the Supreme Court of British Columbia regarding repair obligations, expense allocation and significant unfairness. Some notable cases include The Owners, Strata Plan No. VIS 1086 v. Royal Oak Hills Development Ltd. et al, BSCS 10703, Victoria Registry and Peace at others v. The Owners, Strata Plan VIS2165, 2008 BSCS 461. Ms. Wilson is a regular guest speaker for the Condominium Home Owners Association (CHOA). She participates in seminars annually held in diverse locations across British Columbia, including Victoria, Prince George, Campbell River, Courtenay, Nanaimo and elsewhere. The seminar topics include bylaws, collections, insurance and other relevant topics. In addition, she has been a guest speaker for the Homeowner Protection Office, Strata-sphere Condominium Services Inc., the Appraisal Institute, the Real Estate Board and others. She was also a presenter on strata issues for The Continuing Legal Education Society of British Columbia in 2006. From 1995 to 2002, Ms. Wilson lectured on strata issues at Malaspina University College (now Vancouver Island University). Ms. Wilson has completed all of the building envelope courses for architects and engineers and holds a certificate from the Architectural Institute of British Columbia (December, 1999). Ms. Wilson has also taken courses in the area of advanced construction design, stucco application, mould and other wet building syndrome related issues. Although she is not an architect or an engineer, this training assists with understanding construction issues from a legal perspective. In the community Ms. Wilson is a founding board member and the former Vice-President of the charitable organization Celebrity Lights Foundation. In 1996, this foundation spearheaded by Donna Dash used primarily volunteer help to produce and publish 20,000 cookbooks with net proceeds going to breast cancer research. Celebrity Lights sold or distributed over 19,000 books in a little over one year thus attaining its goal of raising significant funds for breast cancer research. A second book, published in 1998, included recipes from many celebrities such as Oprah Winfrey, Elizabeth Taylor and Chef Diane Clement. Cora believes that team work, support and the promotion of high morale are extremely important factors to success. Ms. Wilson’s legal firm helped Celebrity Lights Foundation achieve national status and to achieve its goal by creating a forum for raising more funds for research and development to battle the deadly disease of breast cancer. Ms. Wilson has been involved in many other volunteer fundraising events over the years for the S.P.C.A, B.C. Children’s Hospital and others.